I often find myself scrolling through media outlets–like Twitter, for instance–shaking my head and breathing long sighs of disappointment when I come across posts that seemingly point the finger at video games for the world’s mental health problems. 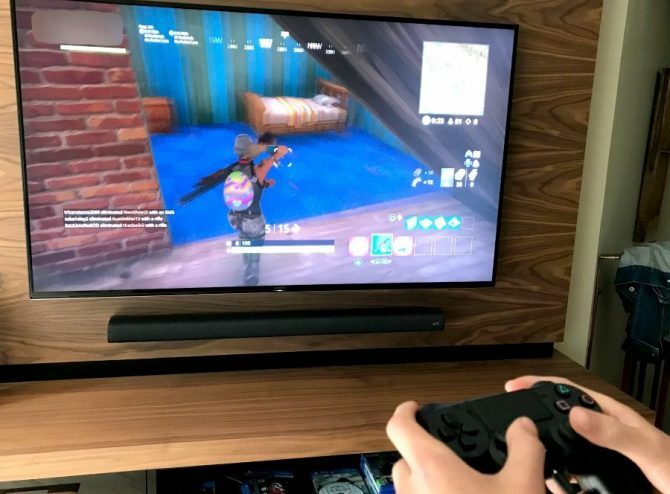 The vast majority of research on the effects of “gaming” has been on its negative impact: namely, their potential harm related to violence, addiction, and depression. In this article, I’d prefer to stay away from the news that we’ve seen lately on TV, newspapers, and social media regarding the negative force field surrounding the gaming universe, to instead focus on the positivity of video games and how they can improve mental health and our general well-being. On the plus side, the gaming industry has become a lot more aware and “switched on” when it comes to portraying mental health issues in recent years, which is lovely to see. As just a few examples, Square Enix launched a new charity initiative, using the release of Life is Strange: Before the Storm’s first episode as a launching point. Named the “Your Friend, Me” campaign. With each uploaded video, Square donated $5 to the JED Foundation, a non-profit organization dedicated to protecting the emotional health of teens and young adults. 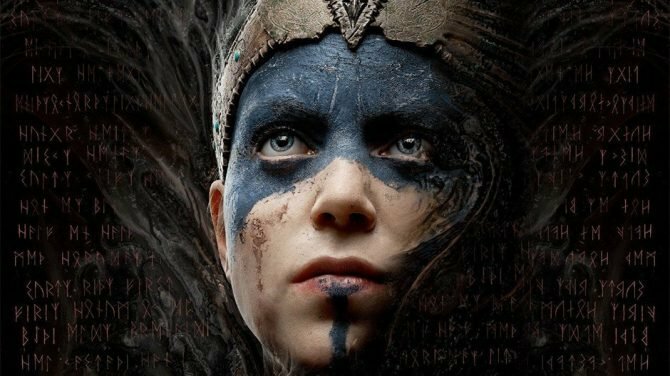 Ninja Theory also announced that all proceeds received from the sale of Hellblade: Senua’s Sacrifice on World Mental Health Day (October 10th) would be donated to the mental health charity Rethink Mental Illness. Another noteworthy charity is CheckPoint who provide resources to improve the well-being of those who play games and support the use of video games for positive wellbeing. It is also run by mental health and games industry professionals, so you can be rested assured they know what they’re talking about. From the 15th – 21st September, they will be raising money for gamers’ mental health where streamers are encouraged to participate in an event called “Great games done slow.” This is a fantastic incentive to all gamers, not just streamers, to come together and implement wellbeing and peaceful play into their gameplay where you take the time to notice your surroundings, game at your own pace and experience video games on a meditative level. That’s not to say one should live vicariously through video games and forgot how to cope constructively in the real world, but for me, video games are a form of meditation. A place where I am safe, a place where I’m compensated for my valiant efforts and a place where, no matter how many times I “die,” there’s always a second, third, fourth chance given to start over. What games could help with Mental Health issues? Stardew Valley, by Chucklefish, is a game about inheriting a farm after your grandfather’s passing and having the freedom to work on it in solitude from the stress of bills or the hustle and bustle of a daily job. The player will usually start the day by waking up, watering the crops, and feeding the farm animals. Then, the rest of the day is open. There are several activities to do, and all of them benefit the player in some way. With its relaxing music and retro art style, you’re immediately set at ease. In Stardew Valley there are focused tasks which present a clear and precise outcome. The player can feel a sense of contentment when planting fields of strawberries because when you’ve sold your crops you can see how much money you’ve made, so it can give a much-needed feeling of achievement, that all anticipated ‘reward factor’ that’s difficult to gain in life for so many people, especially for people with mental health issues. The true nature of the game is this: there’s no rush to the finish line, no deadlines, and you take on as much as you feel you can handle at that time. If you don’t get your crops finished, well there’s always tomorrow, the day after or even next week, there’s no failing. 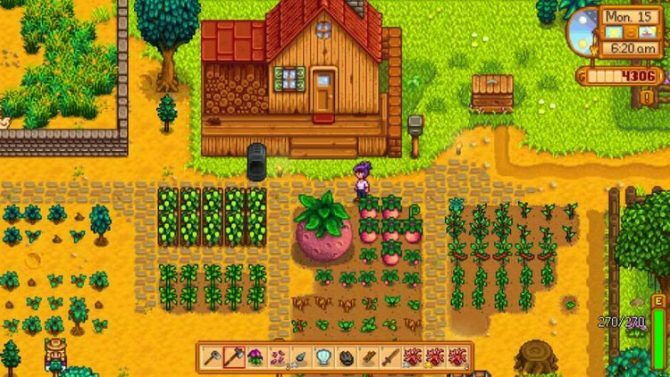 The day to day routine of Stardew Valley is what makes it such an affirming, meditative experience that, in my opinion, can help significantly with depression and anxiety. Firewatch, by Campo Santo, is an utterly breath-taking game where you follow the internal struggles of Henry as he takes on the position of a fire lookout in a national forest. Set entirely in the great outdoors, you have a sense of peace and tranquility while wandering through the vast woods, taking pictures of the many visual wonders, and absorbing each moment as you watch, in real time, the shadows caress the mountains as the sun sets or rises. Firewatch feels like a safe place, somewhere you can go to escape for a while. It could be beneficial for people who have Agoraphobia as it could give them a secure place to explore without the fear of stepping outside their own home. I believe the most beneficial aspect of Firewatch though, is the practice of mindfulness which is helpful for those who live with anxiety and anxiety-related disorders. Minecraft seems like it’s been in the gaming world forever, but it was only released in 2009 to fantastic acclaim all around the globe, but how does it help with mental health? Unlike many other games, Minecraft creative mode ( the slower, steadier side to the game ) doesn’t have a strict set of rules and linear event progressions, which means that gamers can roam the world, explore and build freely without an urgent set of tasks, and this can eliminate the stress factor. 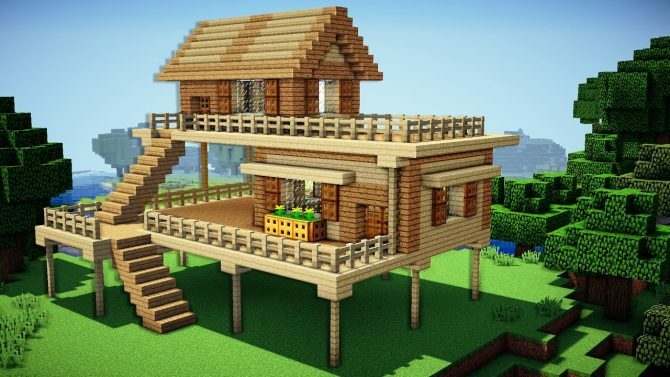 I have personally spent many hours in Minecraft creative mode, where I have found tutorials on YouTube which can teach you how to build specific structures like castles, mansions or beautifully lush parks. I found the process of digging out your desired location for whatever you want to develop and then placing block after block, extraordinarily therapeutic and mindful ( or maybe in this instance, gameful?). 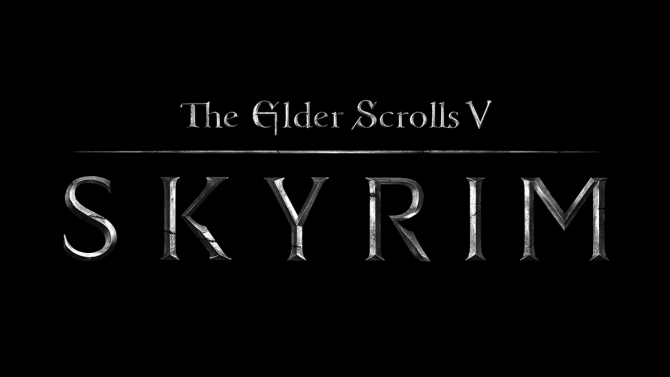 Everyone has heard of Skyrim, and probably a lot of gamers have played it, but have you ever thought of the positive attributes RPG games like Skyrim has on someone with mental health issues? In RPG games you role-play as someone else for the period you are there. Skyrim and other RPG’s allow you to role-play where you are in control of your fate, it rewards you for doing well in leveling you up, so you become stronger, more powerful. These situations don’t happen to people with depression in real life, so the positive effects that this type of gameplay can offer the player certainly outweighs any negative. 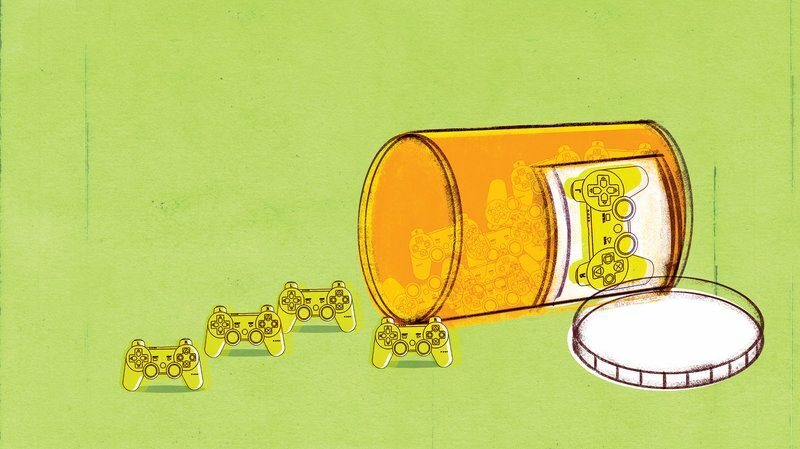 Using video games as a form of mental health therapy isn’t a new idea at all. It has been researched quite intensely by professional bodies and universities. One piece of research that was performed showed that when we play video games, two parts of the brain are regularly heightened: the ventral tegmental area, which is the area most associated with motivation and goal-orientation, and the area most associated with learning and memory called the hippocampus, which belongs to the limbic system. 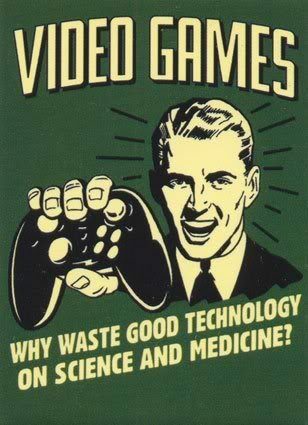 When we play video games, we focus on a goal and as we become closer to that goal, our rewards pathways come to life. Primarily, what was found in the studies was that gaming worked by firstly establishing a challenge, a quest or puzzle to undertake, and then rewarding you for achieving them. For anyone who’s ever experienced anxiety or depression, where everyday tasks seem impassable and the only reward at the end of the path is another day living with your mental health issue, a fantasy world where plotlines are resolved is an easy sell. As I mentioned earlier on in this article, I believe that you should also seek treatment for any mental health problems to aid you in your recovery. You can’t solely rely on gaming as a “quick fix” or to live vicariously through it, but I think it’s fair to say that video games can make the path a lot clearer. My only hope now is that the media and people’s perception of video games can become less judgemental and negative. That people will start to see the positive and worthwhile effects gaming can have on our overall psyche and how it can ease, and help to treat, not only people with certain mental health problems but also as a tool for general well-being in this ever-changing and tumultuous world.